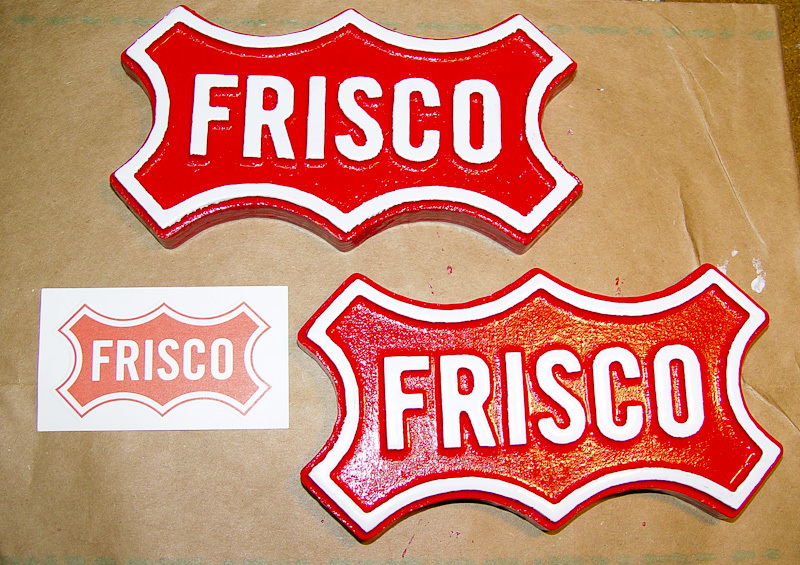 I posted this picture of a couple of FRISCO signs I made last weekend over in my Dimensional Art blog. 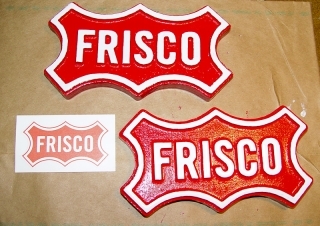 These were made on my home made HB2 CNC router using Vectric Aspire software and a few other computer control programs. Jump over to both links and take a look. I can do everything shown in the Vectric web site.